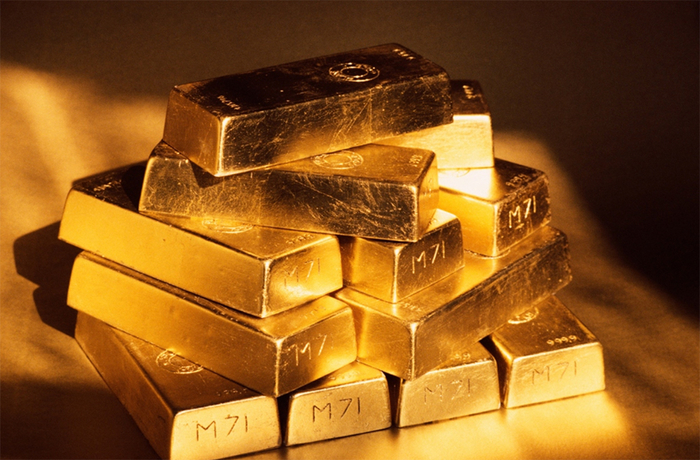 Goldman Sachs: All the World’s Minable Gold Above Ground by 2038? The only place they’re creating more gold is outer space (but boy, are they creating a lot of it out there!). Man has been aggressively digging up gold for thousands of years, and the faceoff between pricing motivation and technological innovation is at a crossroads. There’s just not much more gold out there without incurring significantly more cost to explore in deeper and more dangerous areas. There are three components at play: Demand is steady. Supply is finite and decreasing. The only variable in this equation that that can change easily is price.